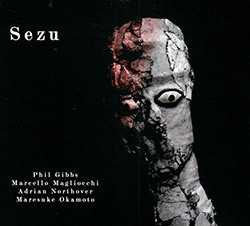 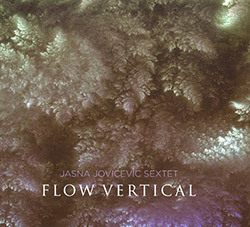 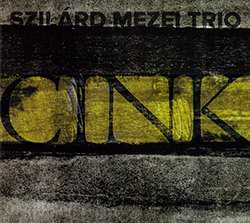 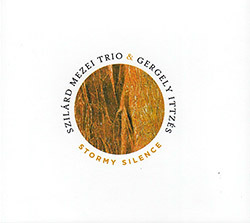 The Serbian trio led by violist Szilard Mezei with Istvan Csik on drums and Ervin Malina on double bass are joined by Hungarian flutist Gergely Ittzes performing on piccolo, alto and bass flutes, as Mezei's as Mezei's chamber-oriented free jazz trio reflects on the words of poet Szegedi-Szabo Bela. 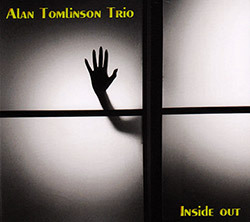 A live performance at IKLECTIK in London in 2018 from trombonist Alan Tomlinson's inventive trio with Phillip Marks on drums & percussion and Dave Tucker on electric guitar, with special guest John Edwards joining on bass violin for the title track, in a superb display of free jazz led by an essential member of the London free jazz scene since the 70s. 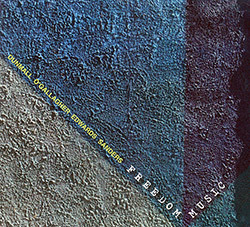 London violinist Pei Ann Yeoh started TriYeoh while doing her postgraduate work at Royal Birmingham Conservatoire, bringing together UK drummer Jim Bashford and bassist Ash Trigg as they perform her lyrical and exciting compositions, seeking to elevate the role of the violin in an avant-garde jazz setting; compelling, upbeat, energetic and enthusiastic improvisation! 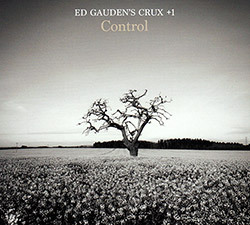 Birmingham drummer Ed Gauden's Crux trio with bassist Colin Somervell and saxophonist Mark Hanslip add keyboardist Steve Tromans in their 3rd album for FMR after their self-titled and "Believe" releases, originally developed from the sax and drum duo of Gauden & Hanslip; here in an extended studio improvisation of considerate exploration and lyrical intention. 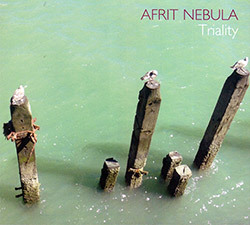 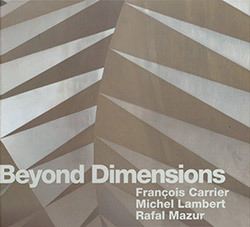 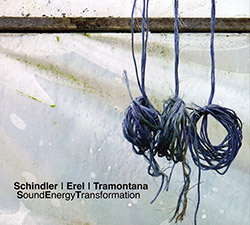 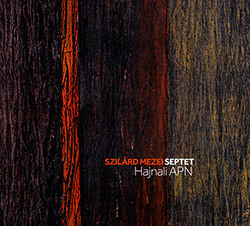 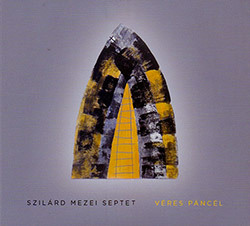 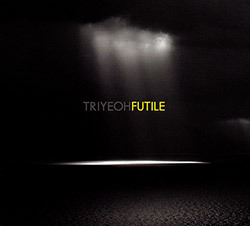 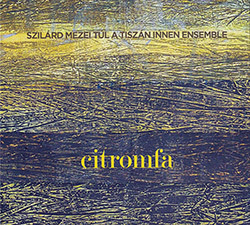 Improvised duos between Serbian violist Szilard Mezei and Hungarian cellist Albert Markos, for more than 15 years, with two previous albums recorded (Korom (Creative Sources, 2008), and "Der" (Bandcamp, 2016), this third album presents 5 interconnected works of subtle and impressive technique as the two string players trade approaches in a fascinating conversation. 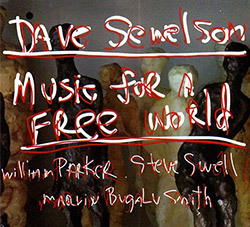 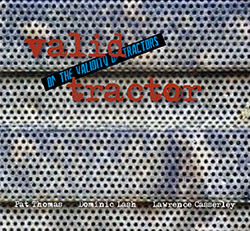 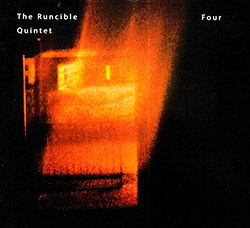 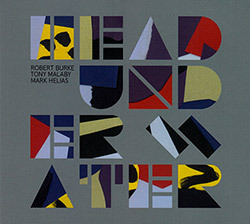 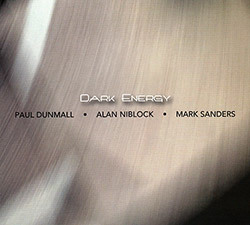 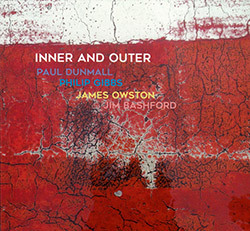 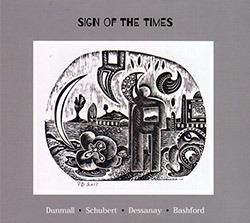 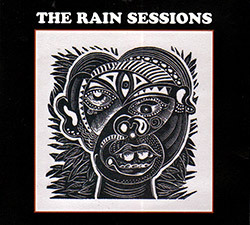 Recording in the studio in Derry, North Ireland in 2015, the trio of saxophonist Paul Dunmall on tenor with Alan Niblock on bass and Mark Sanders on drums present 5 exemplary jazz improvisations, Dunmall slowly building his solos with incredible displays of dexterity, but also with beautiful lyrical smears and expressions, as the bass and drums flurry around him; profound. 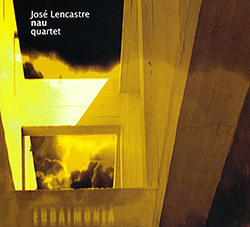 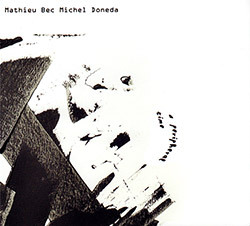 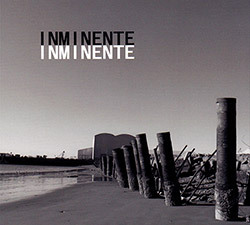 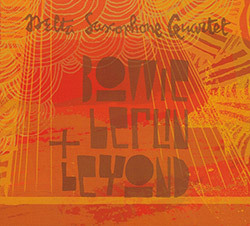 The Portuguese ensemble Nau Quartet led by alto saxophonist Jose Lencastre, with Rodrigo Pinheiro on piano and Hernani Faustino on bass (both members of Red Trio) plus Joao Lencastre on drums, in their second album of beautifully hazy improvisation, building and receding in authoritative conversations of innovative and inspired playing; excellent. 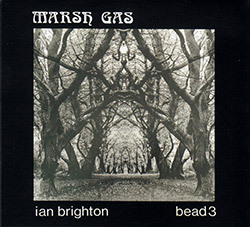 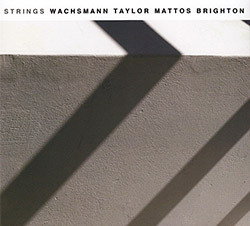 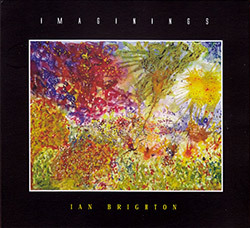 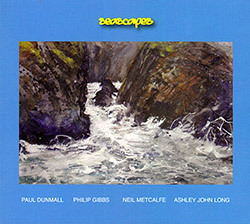 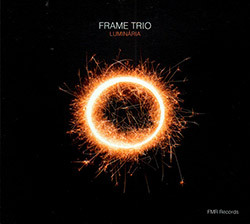 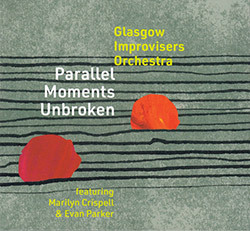 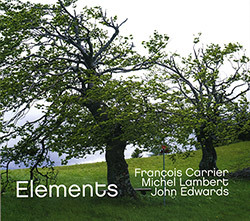 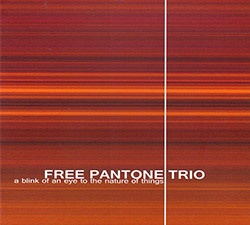 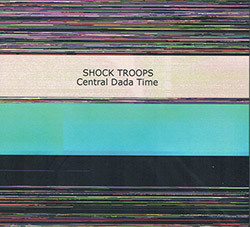 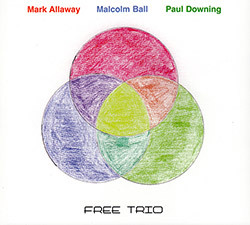 A trio of prodigious UK improvisers--saxophonist Mark Allaway (Quadrophonic woodwind group, Itchy Fingers); drummer Mark Ball who has worked in improv and contemporary music, and is a noted Ondes Martenot player; and bassist and composer Paul Downing--in an album of explorative and embracing improvisation with lyrical and relaxed approaches to jazz. 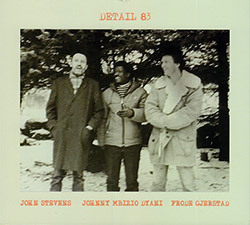 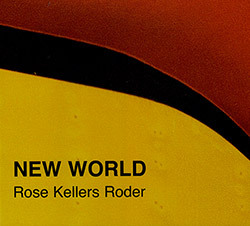 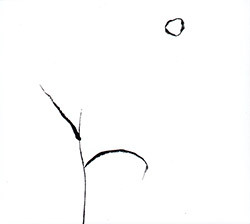 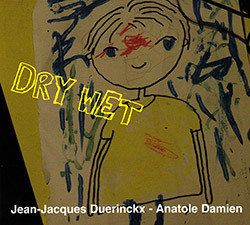 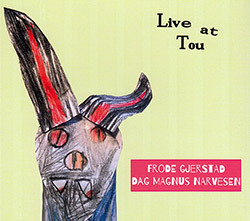 A significant release from the history of the Detail trio of Frode Gjerstad on reeds, John Stevens on drums, and Johnny Dyani on bass, recorded at the Red Seahouses in Norway in 1938 during Detail's first trio tour, a smoking set of free jazz showing the power of these innovative players around the time of their first album, "Backwards and Forwards". 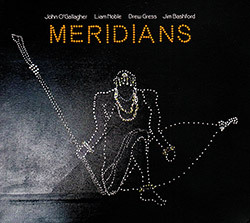 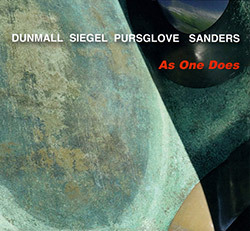 Live recordings at Hexagon Theatre in Birmingham in 2018 from the UK free improvising quartet of Paul Dunmall on tenor saxophone, John O'Gallagher on alto saxophone, John Edwards on bass, and Mark Sanders on drums, the two saxophonists bringing distinct approaches together as they weave and parry over the powerhouse rhythm duo of Edwards and Sanders. 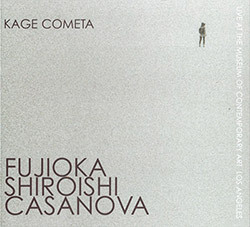 A West Coast trio of electric and acoustic jazz from Patrick Shiroishi on alto & soprano saxophones, Dylan Fujioka on drums, and Paco Casanova on keyboards and electric piano, performing live at The Museum of Contemporary Art in LA in 2017 for an extended journey, at times psychedelic and others contemporary but always serious, revelatory and commanding. 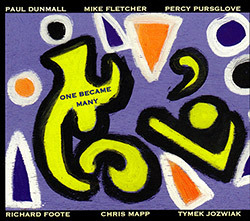 Long-time collaborators, saxophonist Paul Dunmall and guitar Philip Gibbs are joined by Neil Metcalfe on flute and Ashley-John Long on bass for a concert at the Victoria Rooms, in Bristol, England in 2017, six collective improvisation of spectacular technique and inventive playing, often at very fast tempos, but always resolving to an inner calm and beauty. 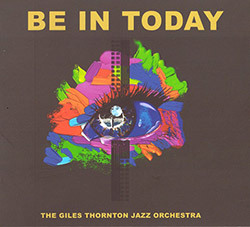 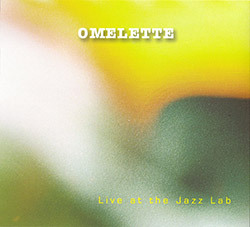 Australia's performing trio Omelette of Jordan Murray on trombone, Ronny Fereller on drums, and Luke Howard on piano follow up their 2014 album on Jazzhead with this live album, the trio joined by Chilean percussionist working in Melbourne Javier Fredes, for a lyrical and rhythmically rich live performance at Melbourne's JazzLab in 2017. 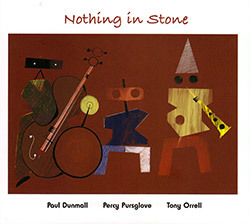 Recording at Jazz at the Fringe in Bristol in 2017, saxophonist Paul Dunmall shows his Coltrane influence in three extended improvisation with the trio of long-time collaborator Tony Orrell on drums and percussion, and bassist and trumpeter Percy Pursglove, in a concert that presents masterful playing, impressive creative asides, and insightful soloing. 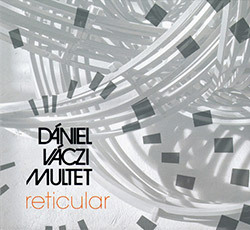 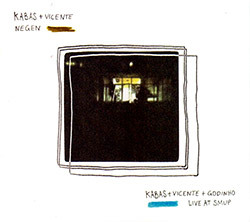 The Belgian creative improvising quartet Kabas of Jan Daelman on flute, Thijs Troch on piano, Nils Vermeulen on double bass, and Elias Devoldere on drums for a 2-CD release, one album in studio with trumpeter Luis Vicente (Deux Maisons, Chamber 4), and one live at Portugal's SMUP with both Vicente and percussionist Carlos Godinho (Variable Geometry Orchestra).